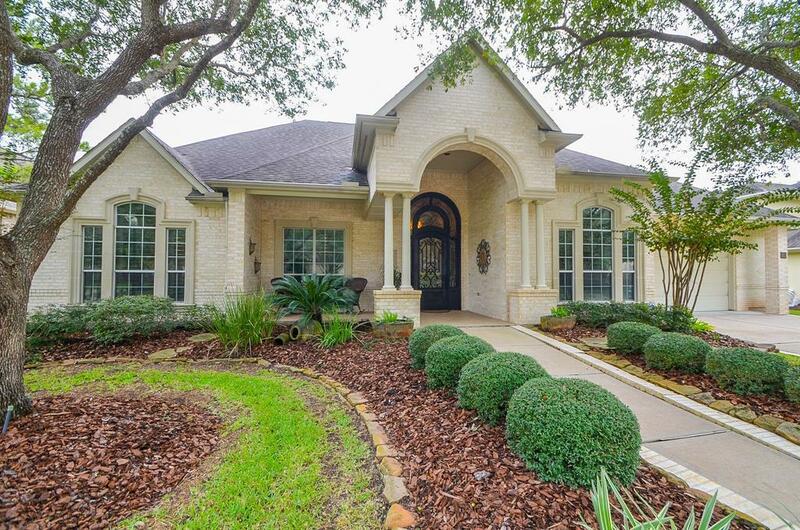 Gorgeous one story custom designed home located in one of New Territory's Gated Community in Pecan Park Estates. 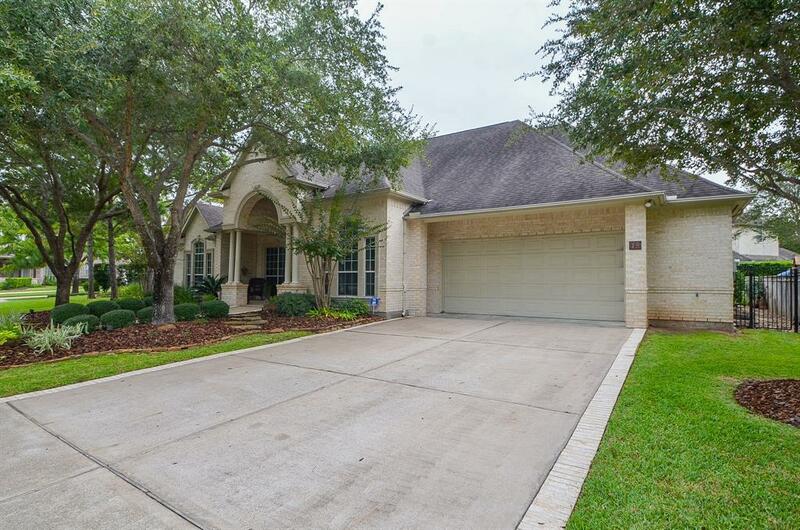 This beautiful home is perfect for entertaining with large formal living room, large formal dining, beautiful open kitchen with plenty of cabinet space and walk in pantry. 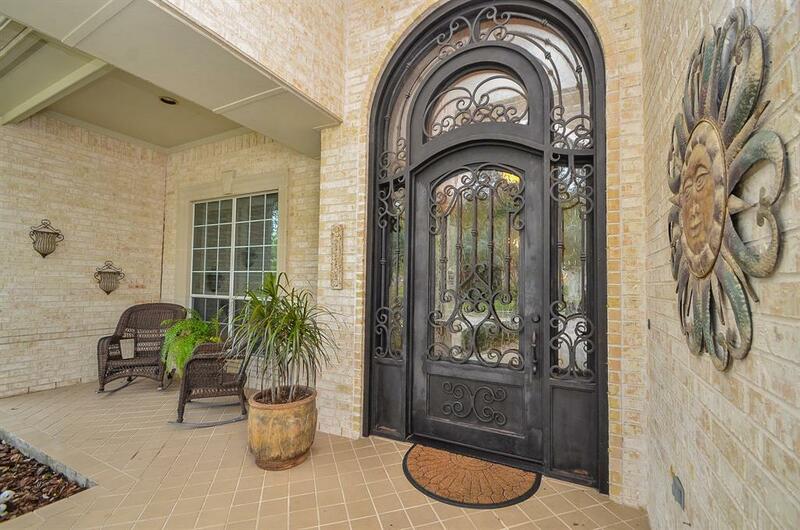 Enter this home with a custom iron front entry door. Huge master suite with great views to the pool and over sized master bath, master suite also has a private study. Wooden Plantation shutters throughout the house. Beautiful backyard oasis with a saltwater pool with pebble TEC and patio. Speakers indoor and outdoor for your entertainment. Outside LED lights with timer. This Home Is Also Disabled Access. 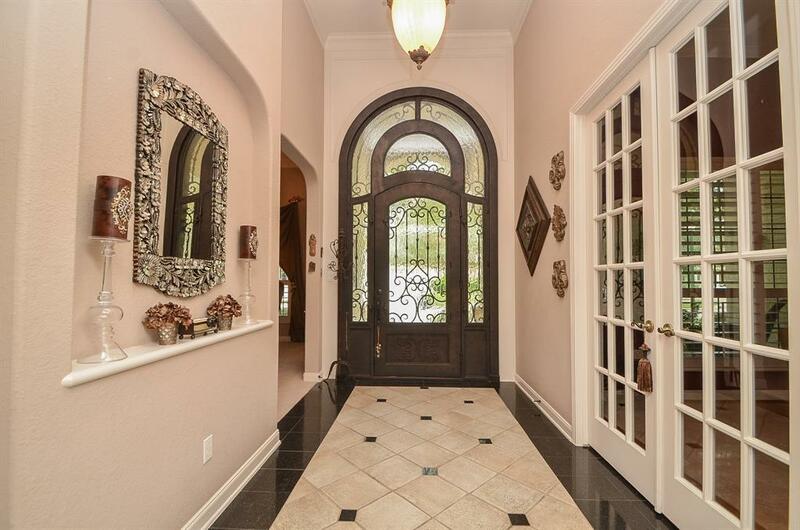 You will fall in Love with this Beautiful Home! !Home did not flood!